When reading this series, I and changes in legislation both in Canada and Europe as the series came out I cannot but be a little concerned that this is fiction predicting a likely future. This specific book and to be honest the whole series is very intense. What is at risk, what is true, what is right are all being questioned? 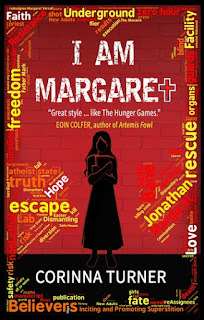 I was greatly impressed with Turner's debut I Am Margaret. And I am even more impressed with this final instalment in the quadrilogy or tetralogy depending on your preference. This was an incredible read that I could hardly put down. 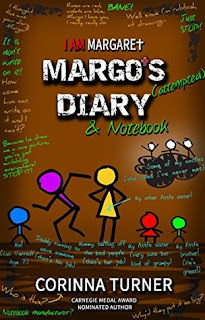 And if we are lucky there will be a tie in volume released soon called: Margo's (Attempted) Diary & Notebook. To recap: book one, I Am Margaret, Bane has freed Margo and Jon and the other ReAssigness from the EuroGov facility. Now they are all on the run. 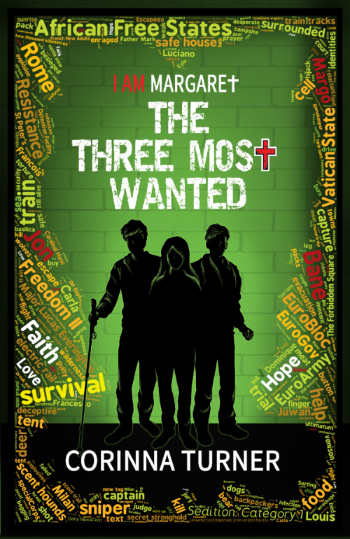 At the end of book two, The Three Most Wanted, the Vatican state has had to evacuate. Margo, Bane, Jon and many other are in hiding but with plans. 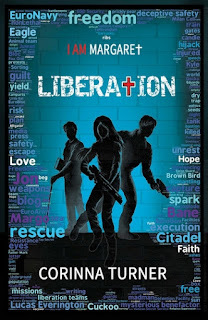 In book three Liberation, Bane and others from the Vatican Free State team up with the resistance and start liberating other EuroGov Reassignment facilities. But not without great costs. And now book 4 Bane's Eyes. Some length of time has passed between book 3 and book 4. Bane is slowly adjusting to having lost his eyes to the EuroGov. The Vatican Free State is back in Rome preparing for the EuroGov vote. 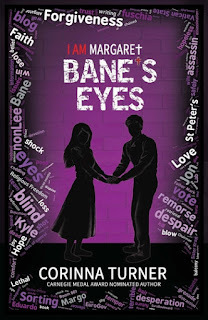 Margaret is giving speeches, writing here blog and trying to help Bane adjust to being blind. But the EuroGov is not going to go down without a fight. In this book we have a number of assignation attempts. We have mental programming, and we have attempted bribery and more. Of the four books this one starts with a slower pace but it really picks up. We also have the return of a surprise character from book 1. 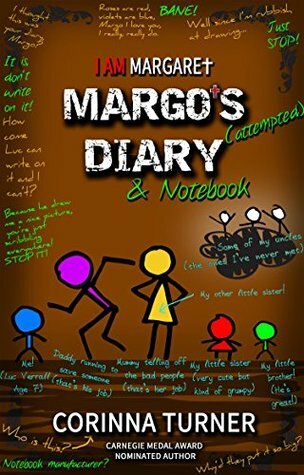 This book deals with a lot of serious issues. 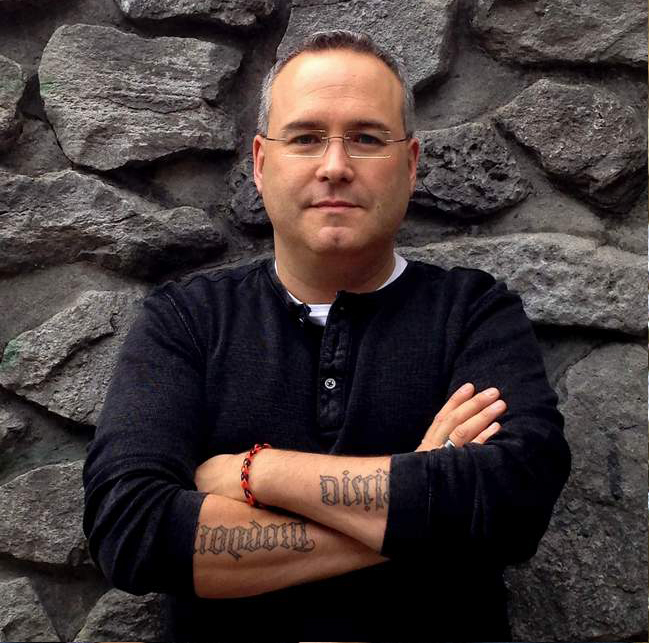 Forgiveness and the process of forgiving. It also has the theme of marriage commitment even when things are not going the way you expect, really not going the way you expect. 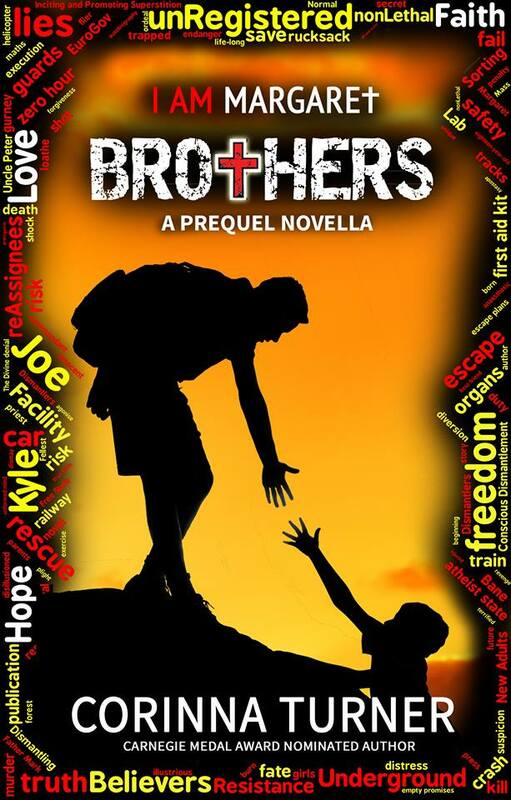 It has themes of friendship, and most importantly the theme of what is right, true and religious freedoms. The characters in this series are amazing. The themes and issues tackled are moving and in this day ever more important. This book and this series is incredible. The writing is suspenseful, and at the same time moving. The world building is very well done. How we got from where we are now to this possible future is playing out in governments around the world today. 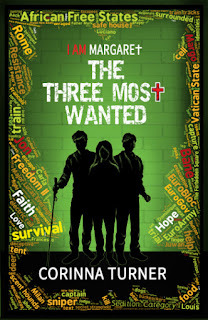 Corinna Turner writes with great depth, especially considering her age. 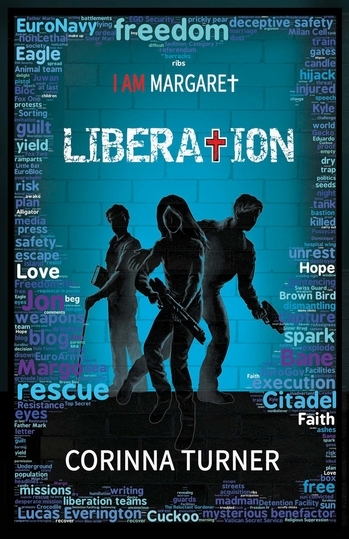 This is a powerful book in an excellent series. Author profile and interview with Corinna Turner.